When it comes to photographing babies under two years old (and newborns), most people immediately think of studios with elaborate backdrops and lots of available headbands, hats, and props. There’s nothing wrong with that type of photography for children, but if you don’t have access to a studio space of your own, you have to get a little creative. 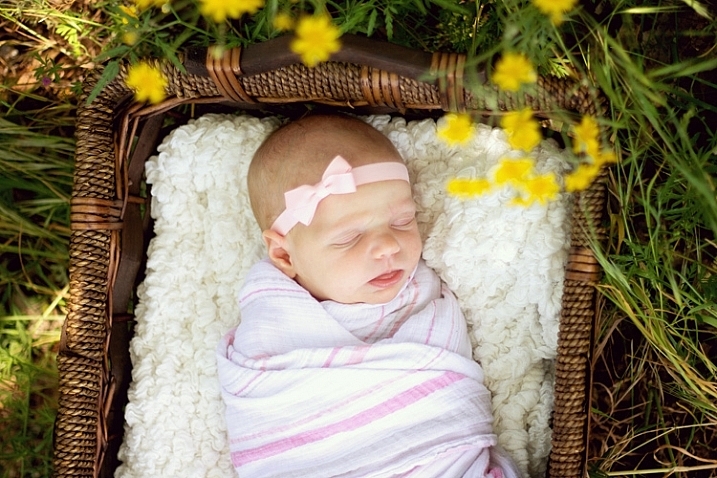 More and more, I’m discovering that I love to photograph both newborns and young babies outdoors. Yes, I often take even 5-10 day old little babies outside for at least part of their session. If you’d like to give it a try as well, here are five simple tips to help get you started while also keeping the little guys and gals safe. When it comes to newborns, you’ll find that they settle best when they’re very warm. This means that if you want to photograph a baby outdoors, you will typically be more successful if you begin indoors. Inside, swaddle the baby up tightly. Keep in mind that babies like to be warm, so you may want to leave them in pyjamas under the swaddle. Then rock them while playing white noise or making sushing sounds until they are nice and sleepy. Next, lay the baby in a basket or bowl that has been lined with a fluffy blanket and let them settle. Once the baby has settled in, carry the whole thing outdoors. Sometimes, photographing babies outdoors can be a bit of a race against time, as any big gust of wind or loud noise can startle them awake. For best success, scout out a location that’s close to the house before you begin. Also, even in the most ideal situations, there are times when a baby just won’t stay settled outdoors. If you experience that, don’t sweat it, just move on. Recently, I tried to take a baby outdoors on several occasions, and each time she woke up crying before I could get even a single shot. So with permission, I cut a few flowers and brought them inside, and photographed the baby inside with the flowers instead (see photo above). Just be flexible. 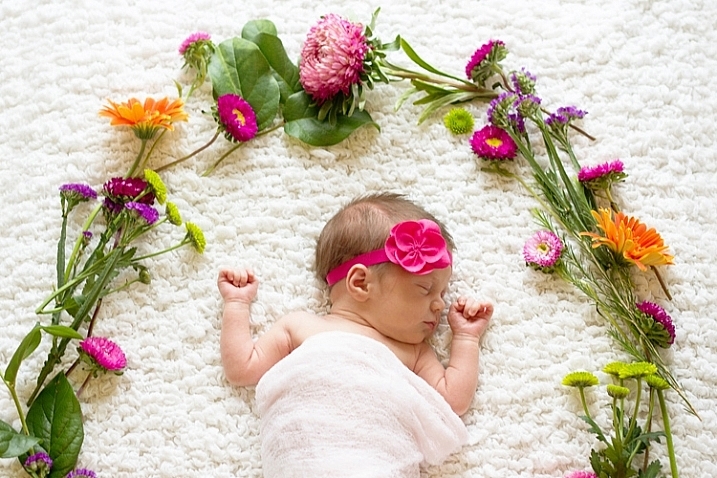 If you can’t bring the newborn outside, consider ways to bring the outdoors in. 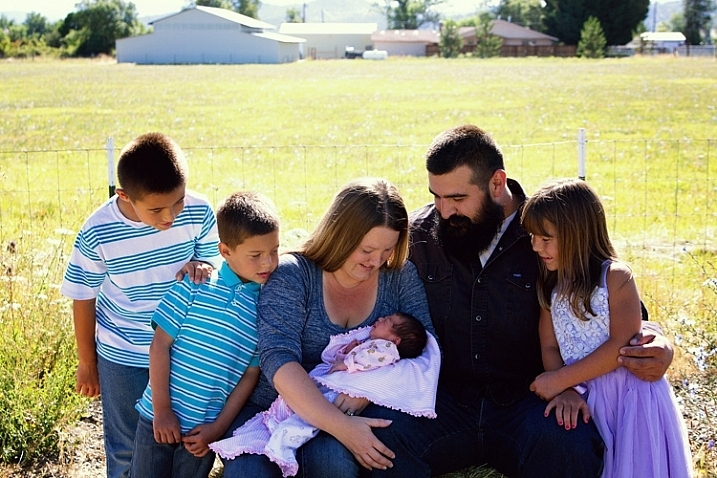 If you primarily shoot on location, you’ll find that not all families have a great space for family portraits indoors. Sometimes the physical shape or size of the room isn’t particularly conducive to a group portrait, or the decor doesn’t quite match the desired aesthetic. Sometimes families just have beautiful outdoor spaces that I love to showcase. Regardless of the scenario, I often find myself asking mom or dad to hold the baby during a few family portraits outdoors. 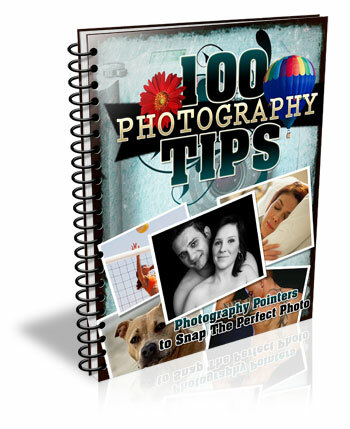 Particularly if the family has expressed an interest in “lifestyle” or “candid” images, as nature can tend to feel less stuffy and conservative than an indoor studio setup. Even if you experience a baby that won’t settle outdoors in a basket or bowl, keep in mind that being held in mom or dad’s arms may be an entirely different story. Sometimes babies just want to be held. Don’t be afraid to experiment with both scenarios until you discover what works best for each individual baby and family. Whether you’re placing a baby in some vessel or having a parent hold them outdoors, it is really important to make sure that they’re shaded appropriately. 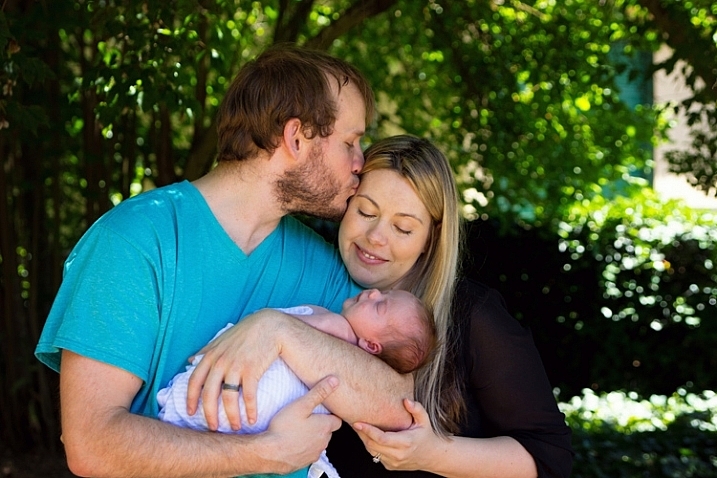 Both newborns and older babies have very sensitive skin, and the last thing you want is for them to get a sunburn for the sake of some photos (it’s also better light for portraits). If you’re not able to find shade naturally available, some alternative options are a large umbrella (patio or beach umbrellas work well), or even a reflector held directly overhead. When dealing with dappled light through trees, I sometimes position mom or dad strategically just out of frame so that they block any light that may fall on baby’s face or body. 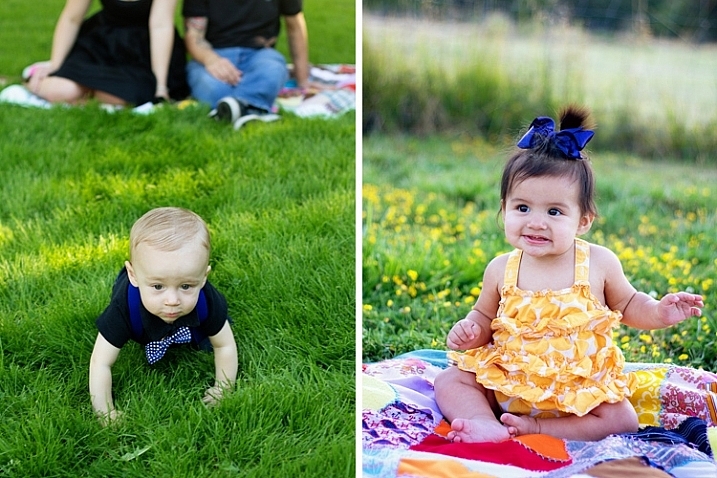 When it comes to photographing older babies outdoors, there’s a sweet spot between sitting babies and crawling babies when outdoor photography is easiest. That said, you won’t always be working with the ideal developmental stage because all babies hit those stages at different ages. So, it’s best to be prepared with a few tricks up your sleeve to make photographing walkers and crawlers a little bit easier. I usually start by laying a quilt or blanket down on the ground. Some babies will not crawl off the blanket because they hate how the grass feels on their bare hands and feet. This is typically not a solution that lasts for the duration of the session without causing frustration, but can sometimes buy you a few stationary minutes. Other than the blanket trick, I have used galvanized wash tubs, old crates, toddler sized chairs, and wagons, to help contain older babies outdoors. When using any of these props, please be safe. Use a spotter if necessary to prevent tumbles, and don’t be afraid to use composite images (combine two shots) if needed so that someone can have a hand on the baby at all times. If sitters, walkers, and crawlers aren’t happy being contained, your next best bet is to just roll with it. 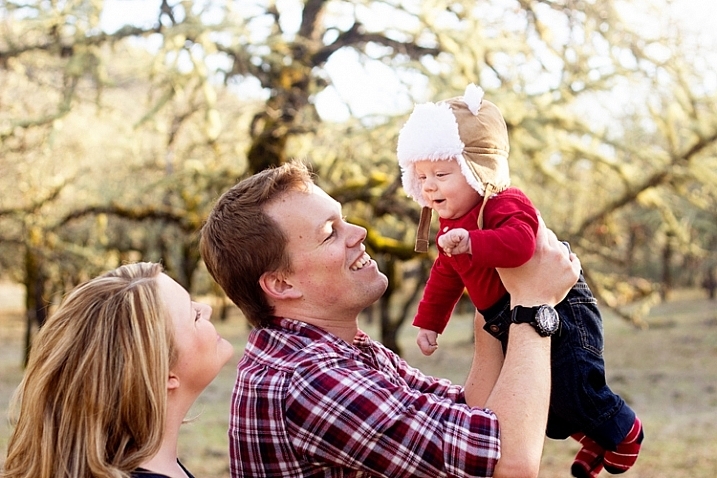 Don’t push things, or you’ll likely to end up with a baby in tears, and nobody wants that at a photo session. At the first signs of frustration, transition to games or activities that will entertain the baby, then keep taking pictures. 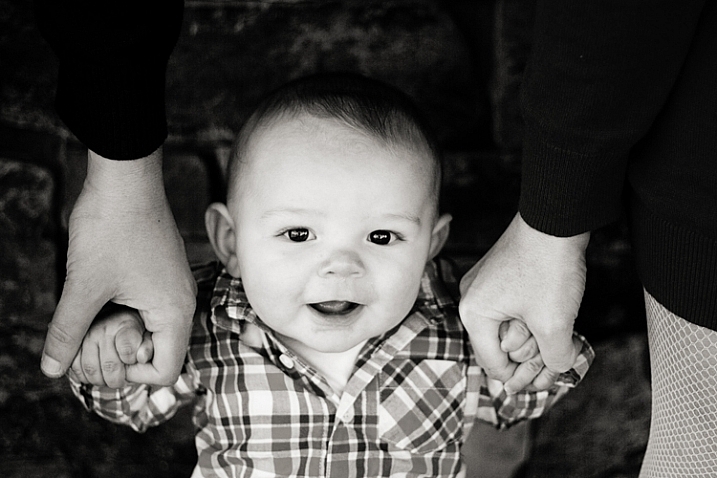 Many babies and early walkers love to hold hands and stand or walk, so let them. Have mom or dad pick up the baby overhead and play airplane. Play a game of chase. You’ll be surprised at the opportunities for candid images of the family having fun together, as well as the number of opportunities for images that have a portrait feel to them as well. 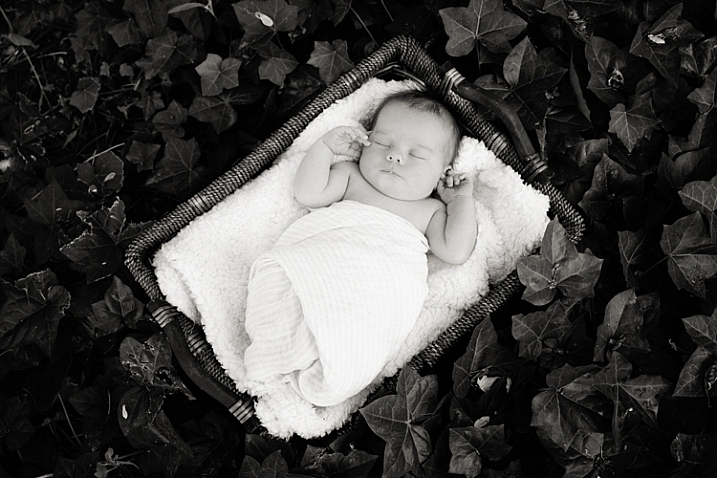 Do you have any other tips for photographing newborns or young babies outdoors? If so, please chime in the comments below. 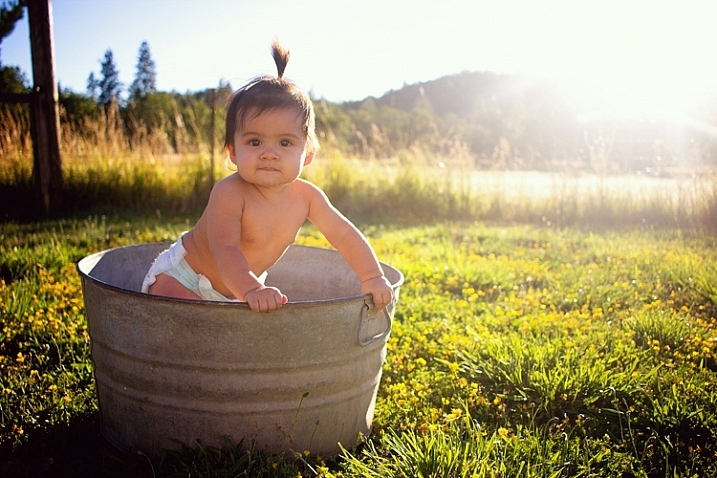 The post 5 Easy Tips for Photographing Babies Outdoors by Meredith Clark appeared first on Digital Photography School. Next Post: DSLR or Mirrorless Cameras Which is Right for You?